Wondering what to buy other home loving friends? 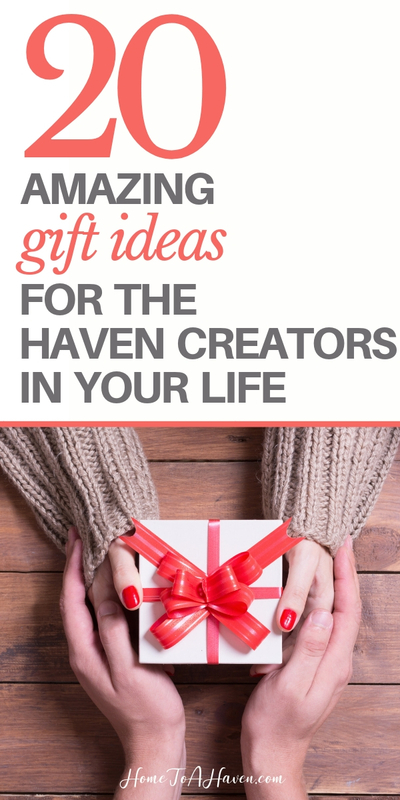 You’ll love these 20 amazing gift ideas for haven creators! 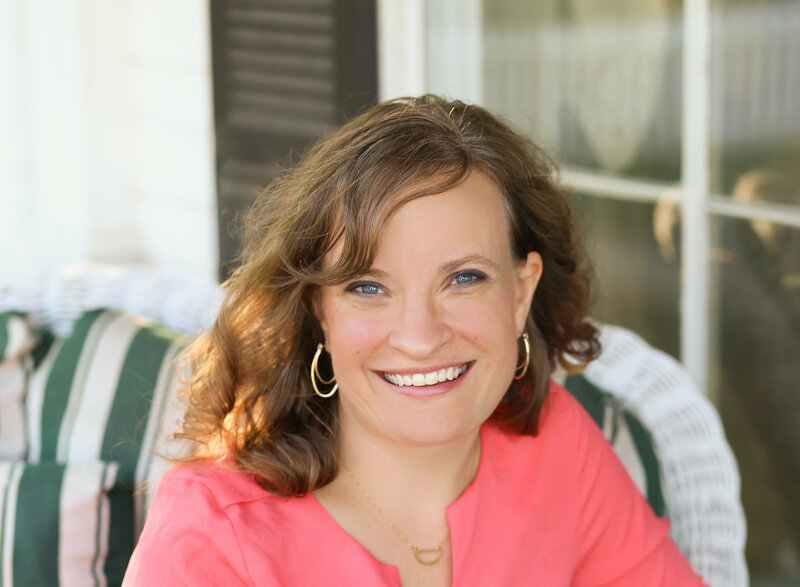 As you’re creating a haven this year, it’s a great opportunity to help others create havens, too. You can do this by sharing recipes, decorating ideas … or giving gifts that appeal to the senses and are perfect for haven creation. Christmas is such a naturally comfy, cozy time of year … absolutely perfect for creating a holiday haven. Christmas lights and colorful decorations brighten dark nights. Cheery music plays on radio stations and in stores. Tempting smells and flavors fill kitchens. The sights, sounds, scents, and tastes of Christmas last a lifetime. Unwrapping certain Christmas ornaments bring back all sorts of sweet – and bittersweet – memories of Christmases past. When I listen to John Denver and The Muppets: A Christmas Together I’m instantly transported to Christmases of my childhood. And Christmas doesn’t seem quite complete unless I bake, smell and sample particular Christmas cookie recipes. One of the beautiful things of Christmas is how easy it is to create a haven at this time of year. You can use both your traditional and favorite traditions in your home, but also try out new traditions and favorites. If you’re loving the idea (and practice!) 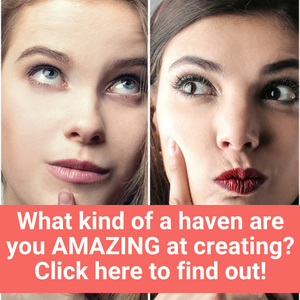 of creating a haven, you may want to give the gift of haven creation to others. 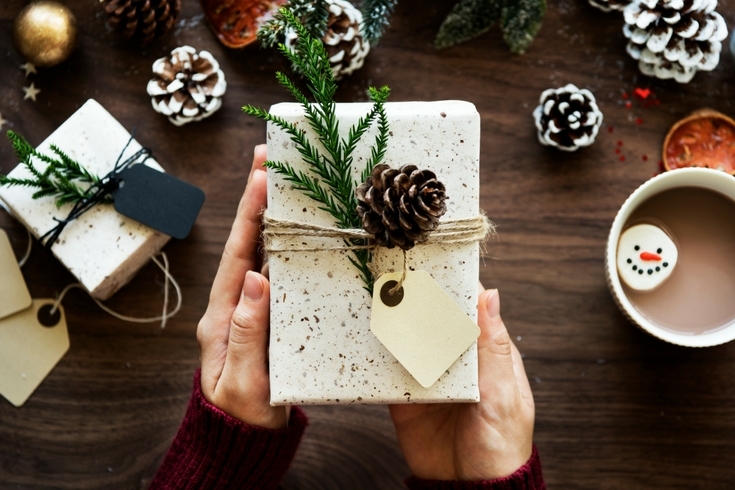 At least if you know someone in your life who enjoys caring for her home, you can encourage her with your gift choices. A couple of interesting books fit for a coffee table. A holiday apron, along with some decorative kitchen tools like a whisk and measuring spoons. A memorable framed print or photograph. A special Christmas ornament that brings back a memory you both shared. A diffuser and a few essential oils to add safe smells to your home. A candle to light on long winter nights. A decorative wax warmer and wax tarts. Unique throw pillows that match your recipient’s personality. A wooden serving tray with handles, perfect for entertaining. A few soaps, lotions and candles for a mini spa experience. A cheery teapot, tea infuser, and some loose leaf tea. An interesting-looking serving bowl filled with favorite tasty treats. A cheese board, spreaders, and cheese and crackers. A few muffin mixes, cocoa mixes, and coffee, and an online baking course. A basket of snacks and a board game or card game. A bottle of red wine and a few bars of chocolate. As you give Christmas gifts that help create a haven, hopefully you’ll be able to enjoy the haven your friend or family member makes throughout the year! 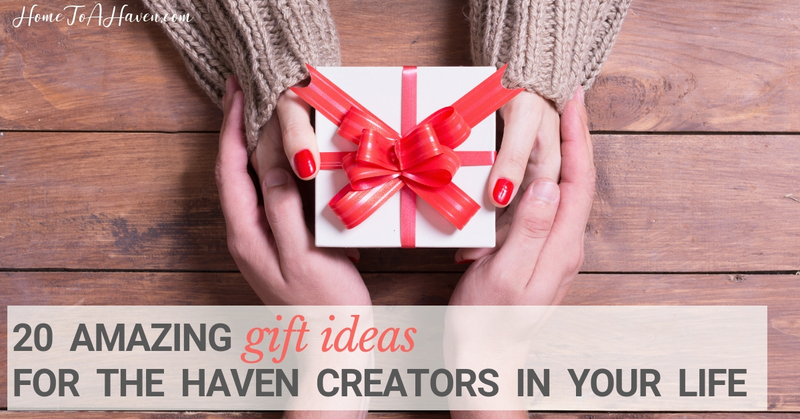 What gift ideas would YOU appreciate as a haven creator? Disclosure: Links in this post are affiliate links. This means that, at no added cost to you, I make a commission on products purchased through these links. Thank you for supporting this website! All images courtesy of Adobe Stock and Kaboompics.